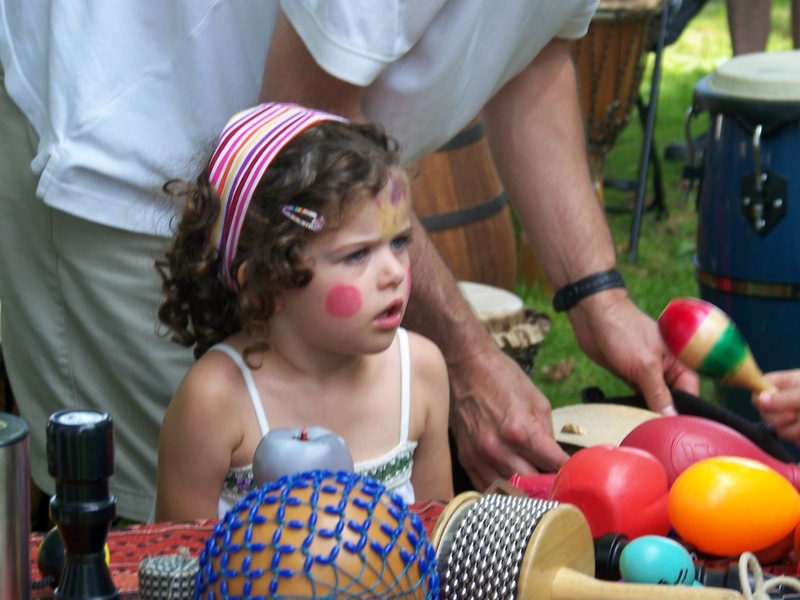 Summer festivals are always chock full of great entertainment, children’s activities, vendors and local artisans, making them a fun experience for the whole family. And if anyone knows how to make a great summer festival, it’s the Museums of Burlington. Our annual summer events draw huge local area crowds, and offer historical education mixed with family fun. Having already put on a smashing Canada Day Strawberry Social, we are excited to host JohnBrant Day. Every year on the Civic Holiday, the Museums celebrate the history of one of the city’s founders, Joseph Brant Thayendenaga. Since this year is the 200thAnniversary of the War of 1812, they’ve taken a different approach, focusing on the achievements of John Brant. John Brant was Joseph Brant’s son and an important player in the War of 1812 at the Battle of Queenston Heights, making him the perfect focal point for this year’s festival. 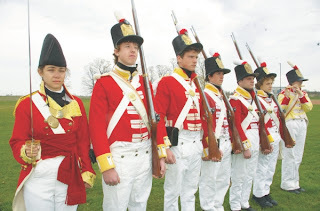 In fact you can expect to be able to witness a re-enactment of this battle at John Brant Day complete with War of 1812 historic soldier re-enactors. If you haven't seen something like this before you will be amazed how realistic these guys can make a battle look, smoking guns and all. Let’s just say the Museum’s of Burlington know how to satisfy your thirst for knowledge. 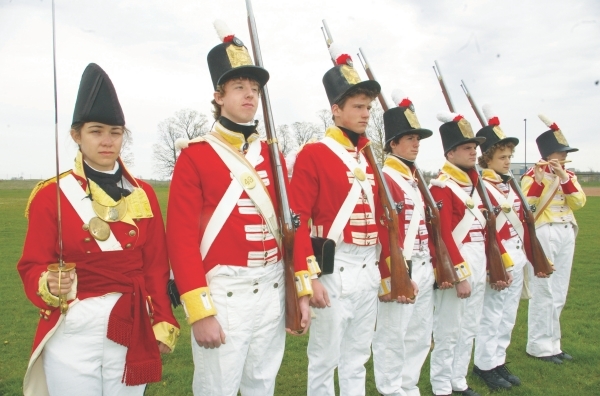 Thanks to significant funding from Canadian Heritage, the Museums have been able to expand their historic militia and War of 1812 encampment to the largest ever; making this War of 1812 spectacle something you won’t want to miss. It doesn’t stop there, though - the Museums' team have worked to create a fun filled day with children’s games, inflatables, live parades and entertainment such as The Teen Tour Band, the musical talents of Hoys Totsy, the Sophisticated Swing Big band Orchestra and Blue Stone Cloud Hoop dancing. If that doesn’t seem like enough, there will also be crafts, artisans and vendors, a silent auction, roaming entertainers, face painting, boat rides, balloon twisting, drum circles and so much more. How we’ve managed to fit so much fun into a single day is beyond me, but you should definitely head down and see for yourself. The best part? Admission is FREE! Remember, John Brant Day is on the Civic Holiday Monday, August 6th, 2012 from 10:00am to 5:00pm at LaSalle Park. Hope to see you there! Oh, and you can take a shuttle from Aldershot High school if the parking lot is full at LaSalle Park – the shuttle will run regularly all day from 10:00 am until 5:30pm!